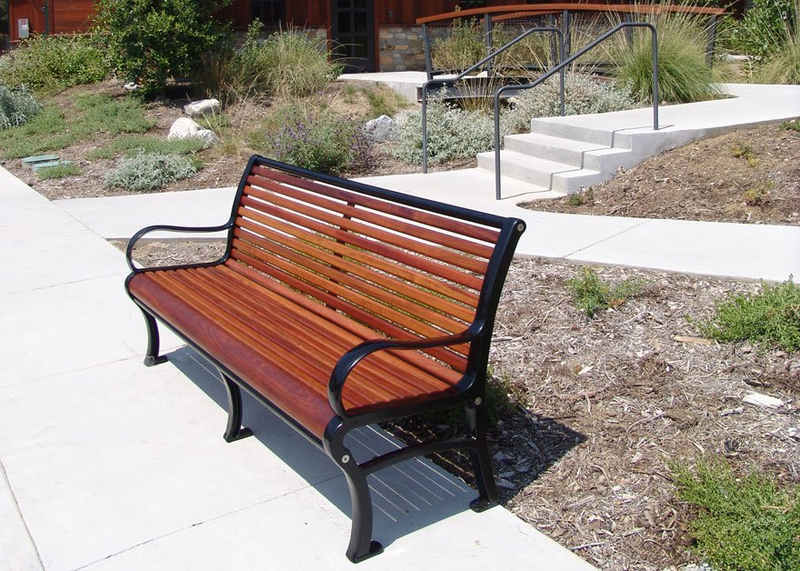 Canterbury crafted custom tables, chairs, and benches for the new visitor center at the Angeles National Forest in Arcadia, California. 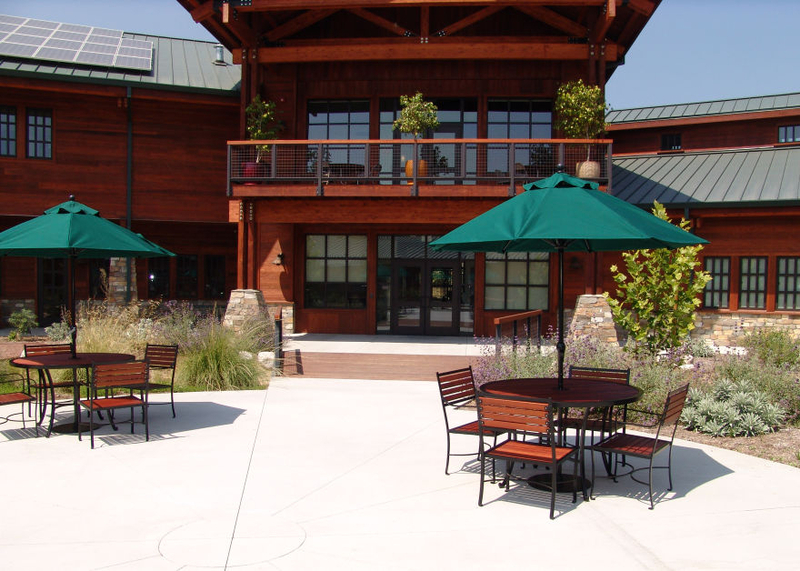 The tables and chairs were made from durable wrought steel with Jatoba hardwood tops and seating that accentuate the rustic architecture of the visitor center. 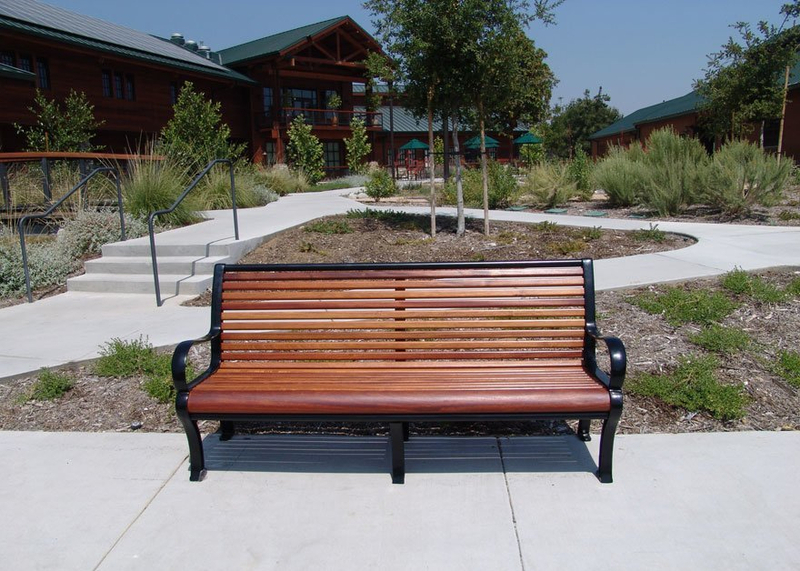 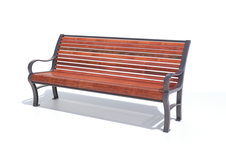 The Brentwood bench has cast aluminum legs and arms with a black powder coat finish and Jatoba hardwood seating to match the chairs. 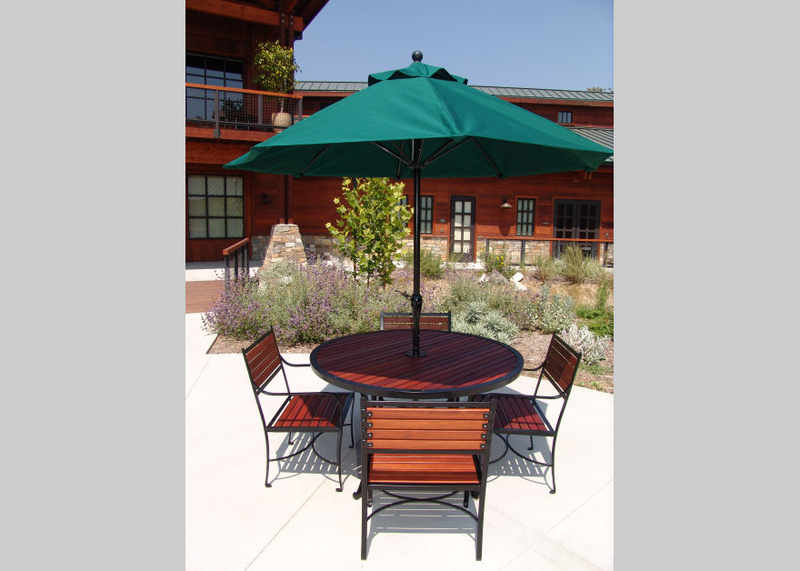 The site furnishings create the perfect setting to relax before or after a day of exploring in the 700,000 acre mountain forest located on the outskirts of Los Angeles.